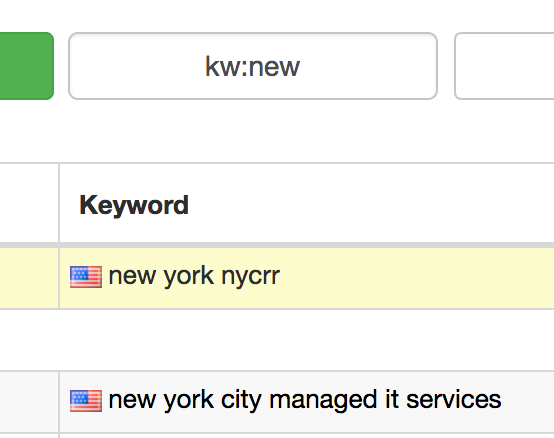 Here's an example, you are searching for keywords containing 'new' (ie. 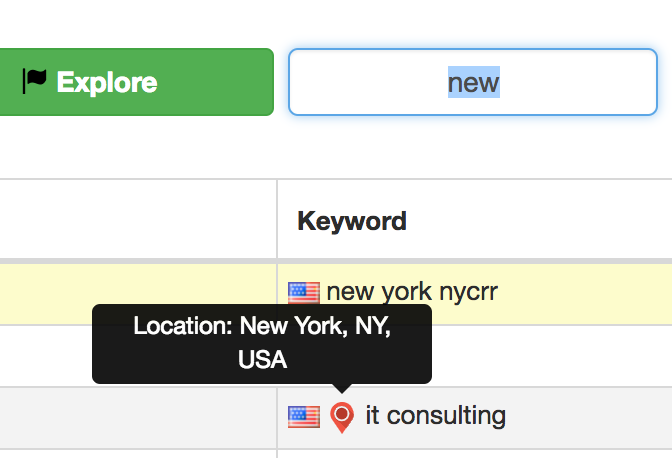 in "New York) - but the search is picking up other column data, such as the local location. You can use the "kw:" functionality to prevent this from happening.